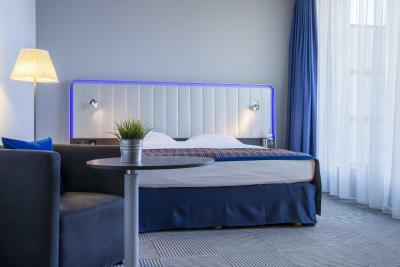 Lock in a great price for Park Inn by Radisson Stuttgart – rated 8.6 by recent guests! Nice, clean hotel, excellent location and great breakfast. Location, staff. In general this hotel was amazing. It’s very comfortable and functional business-type hotel. This is a nice modern hotel with good size rooms and modern decoration and lighting. The breakfast room/restaurant again nice modern atmosphere and the breakfast was very adequate. Beds were comfy and bathroom had Dove products! Across the street from the U-bahn and next to a grocery store with a lovely bakery. The hotel was what we expected. We had to pay for breakfast, but they did give us a discount. Hotel was clean and staff were friendly and very helpful. 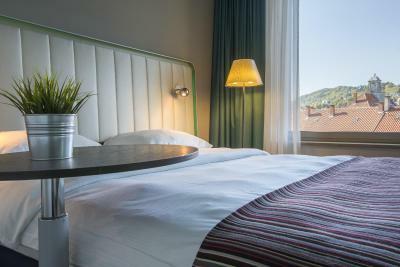 Park Inn by Radisson Stuttgart This rating is a reflection of how the property compares to the industry standard when it comes to price, facilities and services available. It's based on a self-evaluation by the property. Use this rating to help choose your stay! 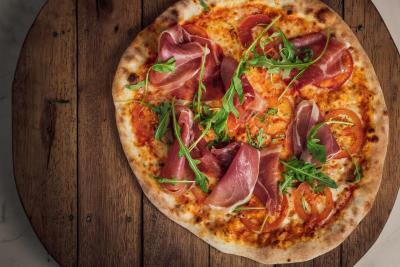 One of our best sellers in Stuttgart! Free Wi-Fi, soundproofed rooms and a rooftop fitness center are offered at this hotel. 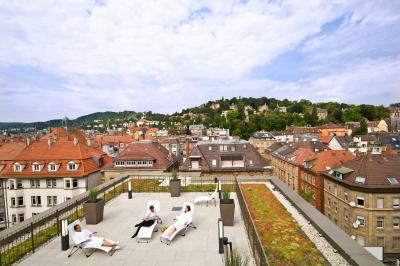 It is a 2-minute walk from the Marienplatz Square and 0.7 mi from Stuttgart city center. 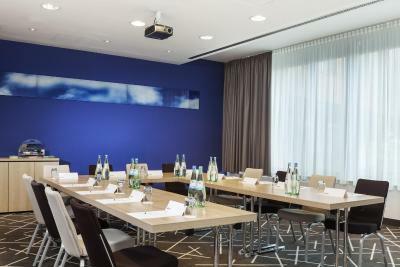 The Park Inn Stuttgart provides air-conditioned rooms with a work desk. A hairdryer is provided in each bathroom, and some rooms feature a balcony. 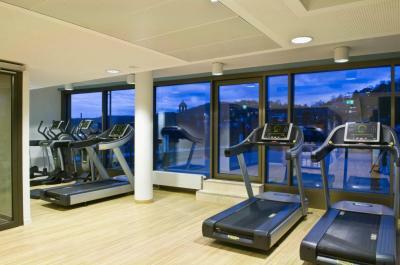 The Park Inn’s fitness center is located on the top floor. It includes a sauna, quiet room and a well-equipped gym. 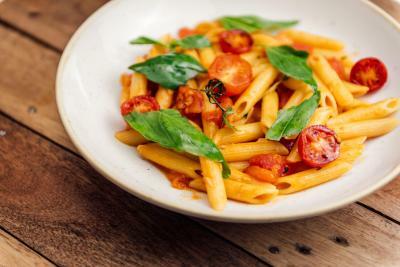 Italian specialties are served in the Bocca Buona Restaurant. The Lounge Bar provides snacks and drinks. Stuttgart Central Station is a 5-minute drive away. The trade fair and airport are 20 minutes away by car. 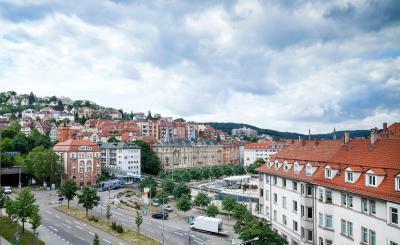 Stuttgart-Süd is a great choice for travelers interested in markets, restaurants and shopping. 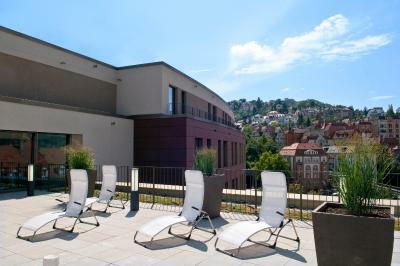 When would you like to stay at Park Inn by Radisson Stuttgart? Air-conditioned room with free Wi-Fi, work desk and armchair. This room offers more space as well as tea/coffee facilities. Hotel surroundings – This neighborhood is a great choice for travelers interested in markets, restaurants and shopping – Check location Great location - show map Guests loved walking around the neighborhood! 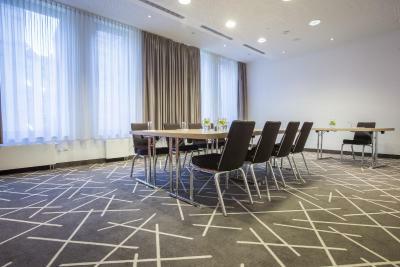 House Rules Park Inn by Radisson Stuttgart takes special requests – add in the next step! Park Inn by Radisson Stuttgart accepts these cards and reserves the right to temporarily hold an amount prior to arrival. Wish the bed was double or king instead of twin. Lobby not very welcoming. Very disappointed that room was not done when we returned to our room at 6.00pm after a whole day out. Excellent location and modern breakfast. WiFi wasn’t great in room. The elevator system with the cards needs some practice, sometimes we went some rounds up-and-down until we managed to make the card to be recognised, and had some funny looks with the other passangers as they struggled too. In my opinion the parking fee in the garage could be in the price of the room. As people can expect from Radisson the hotel, with the staff, the infrastructure, the room is professional. We spent a nice 3 days there and could get a filling rest in the evenings. The breakfast in the restaurant is exceptional, wide variety of quality foods. The customisable colours in the room are fun. Plenty of space in the room. Everything..and was clean immaculate, and unlike Hotel Pflieger (Recmd by Booking.com) did not smell of animals. 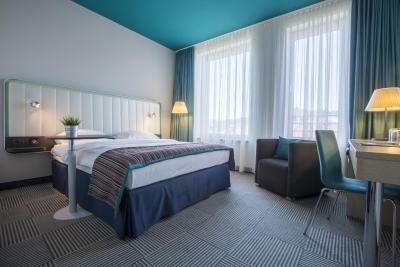 I originally booked Hotel Pflieger, when I went to the bedroom it smelt of animals, hence I lost my booking fee (non refundable paid in full) and immediately left the Pflieger and booked in this Park Hotel Radisson, which was excellent and immaculate as per my review. very comfortable beds, spacious room, great/modern decoration, good breakfast for a decent price. 2 stops from downtown.